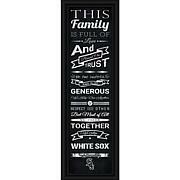 Here's the perfect team accent for your family game room or man cave by Pegasus Sports. 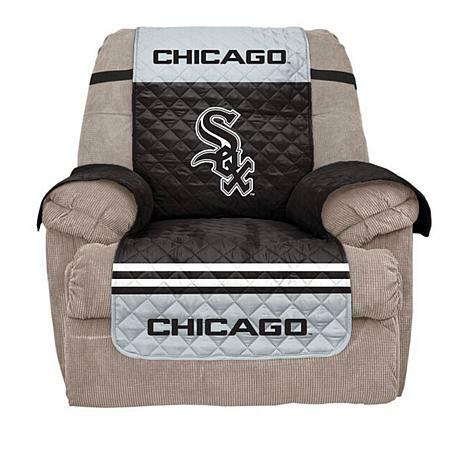 Protect your recliner or other furniture and root on your favorite team with this protector adorned with colorful team logos. 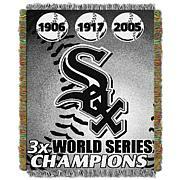 It helps protect your furniture from pet hair and food crumbs. 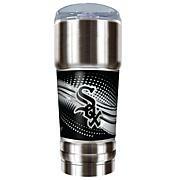 Proudly display it year-round or for parties during big games. The fabric and design was nice but overall function was poor. The top piece constantly would flip over and the sides would come untucked. The top piece needs like an extra strap to hold it in place. Also a bit small for my standard recliner.